Raindrops and Daydreams: News roundup: A new stage play is on the way - Butai Sengoku Basara 4! News roundup: A new stage play is on the way - Butai Sengoku Basara 4! Today was the final performance of the current stage play, Butai Sengoku Basara 3: Togakuruwashi Kizuna. As part of the grand finale, the assembled fans were treated to the long-awaited announcement of a stage adaptation for the Sengoku Basara 4 story! Early bird tickets will go on sale on 31st July 2014, with general sales to follow from 13th September. I can't wait to see the new cast members! 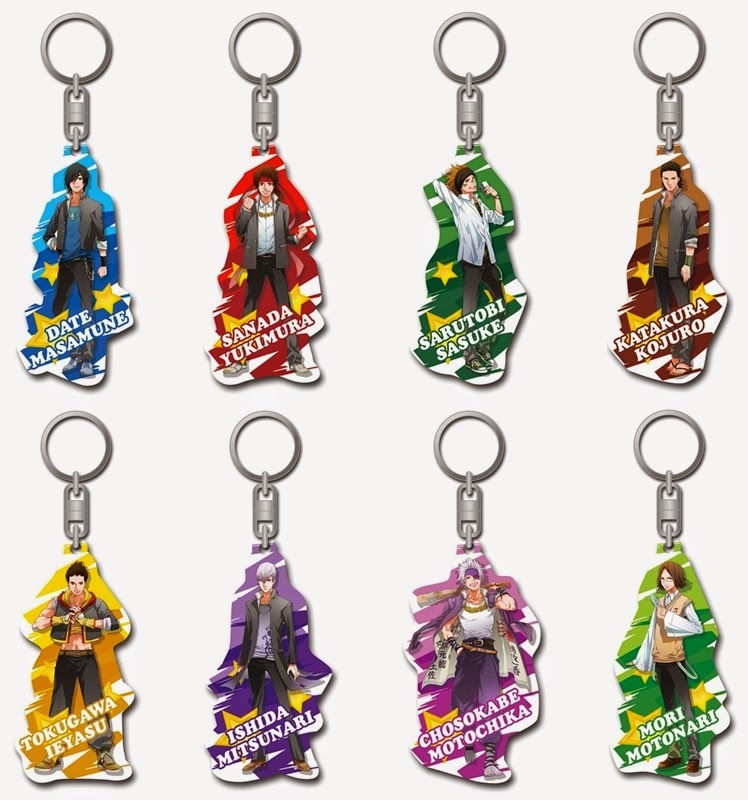 In the meantime, overseas fans waiting for the opportunity to order merchandise from Butai Sengoku Basara 3: Togakuruwashi Kizuna should keep an eye on the new category that has been added to the Dais Shop website. The preorder for the DVD version should appear very soon alongside any unsold goods from the theatres. 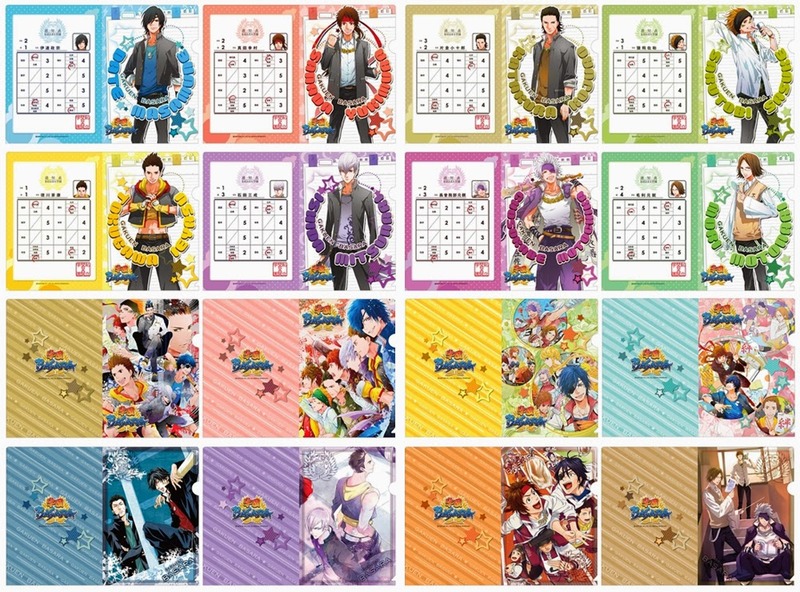 A wave of brand new Gakuen Basara goods is due to arrive in Animate stores in late July 2014. Foreign buyers will probably have to use a proxy buying service if they want to get their hands on these items since no general release has been announced. The artwork is a mixture of character portraits and colour illustrations taken directly from the Gakuen Basara books. 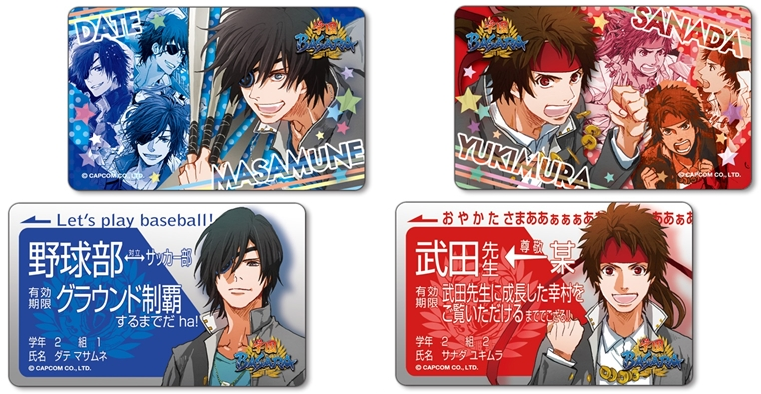 The Sengoku Basara 4 Rubber Mascot Collection will receive a general release in late July 2014, priced at ¥5,400 before discounts. A box of ten mascots can be purchased at all good collectible stores such as AmiAmi, CD Japan and Otaku Republic.